CNKI: New Year, new look! 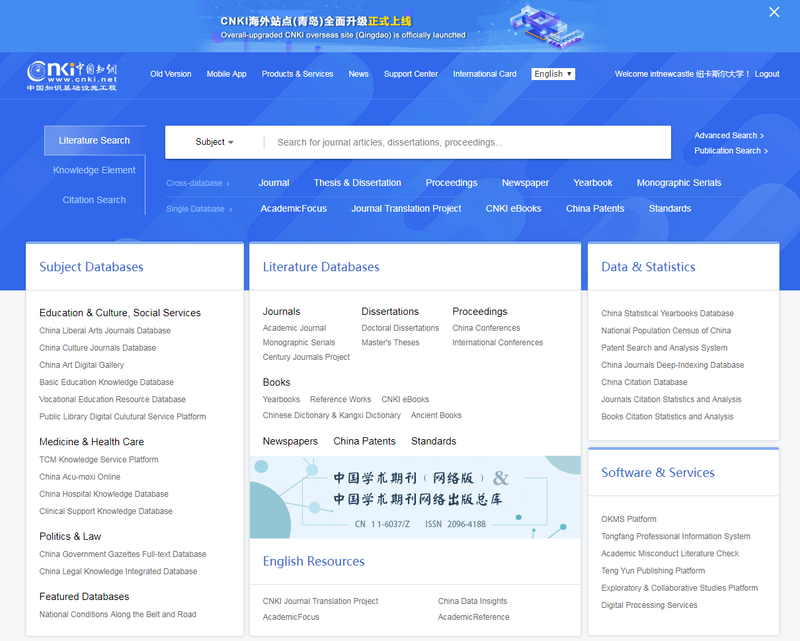 Do you use CNKI and China Academic Journals? The resource has a new look for the New Year! 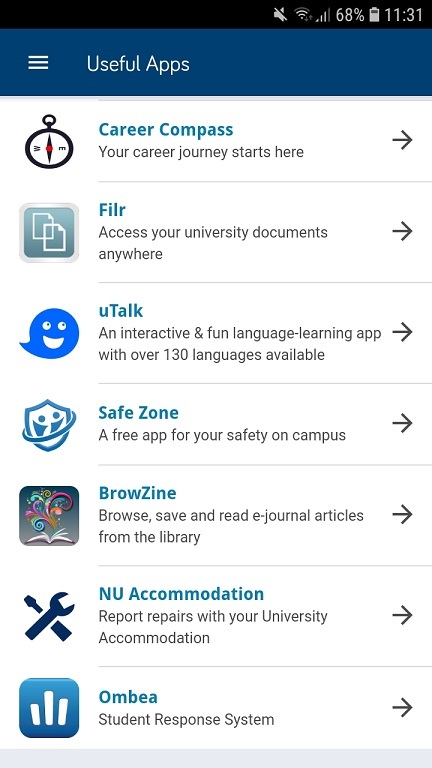 CNKI still offers access to journals, theses, proceedings, newspapers and yearbooks on a wide range of subjects – literature, history, philosophy, politics, military affairs, law, education & social sciences, electronic technology & information science, economics & management – but is now even easier to use. Access CKNI from our Chinese and Japanese Studies Subject Guide. 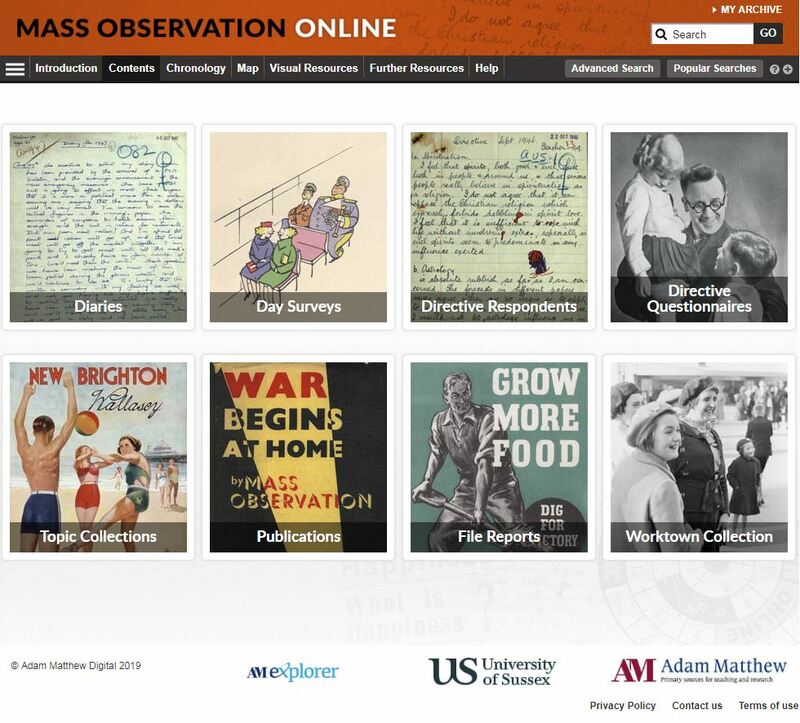 Once you have logged in, click on the New Homepage button (top left-hand corner of the screen) to go to the new interface which makes searching this vast resource easy. N.B. If you really do prefer the old version, you can still access this for 6 months (until the end of June 2019). Just click on ‘Old Version’ in the menu at the top of the screen. 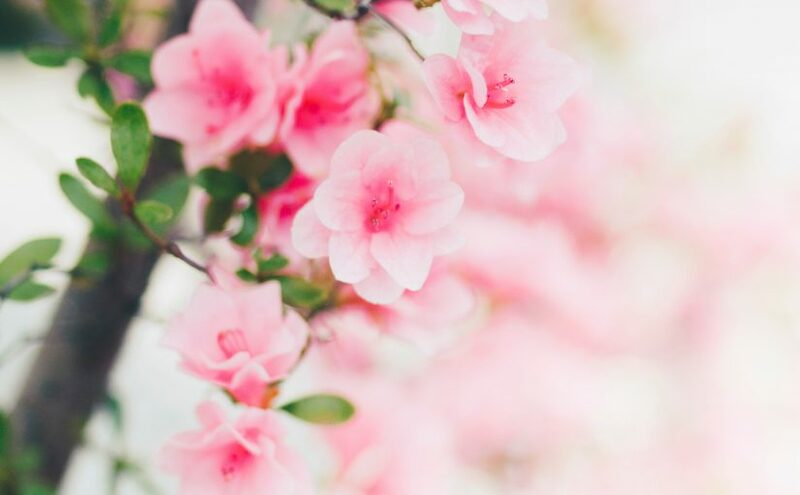 Posted on 5th February 2019 8th February 2019 Author CatherineCategories DatabasesTags Business, Chinese and Japanese, Cross Cultural Communication, Culture and Heritage, INTO, Media, Culture and Heritage, Politics, SociologyLeave a comment on CNKI: New Year, new look! Have you drifted off yet? Don’t – read on! EndNote takes a little getting used to and we recommend you familiarise yourself with it at the start of your research process. But as Library Staff, we wouldn’t spend a significant amount of time demonstrating and training our academic staff and students on what EndNote is, and how to use it, if we didn’t think it was valuable. It will save you a huge amount of time in terms of writing up your assignments. Essentially, you can use EndNote to create and organise a personal library of resources relevant to your research. 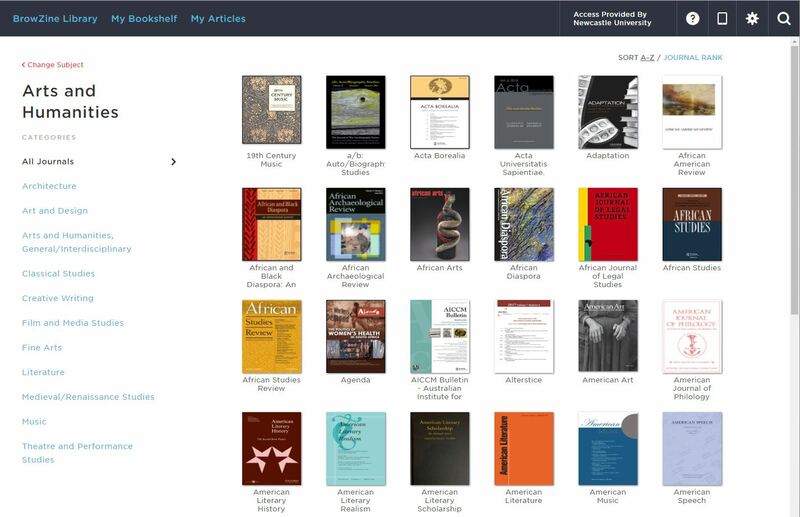 You can import references from Library Search, and a huge range of databases such as Scopus, Web of Science, IEEE Xplore and Business Source Complete. 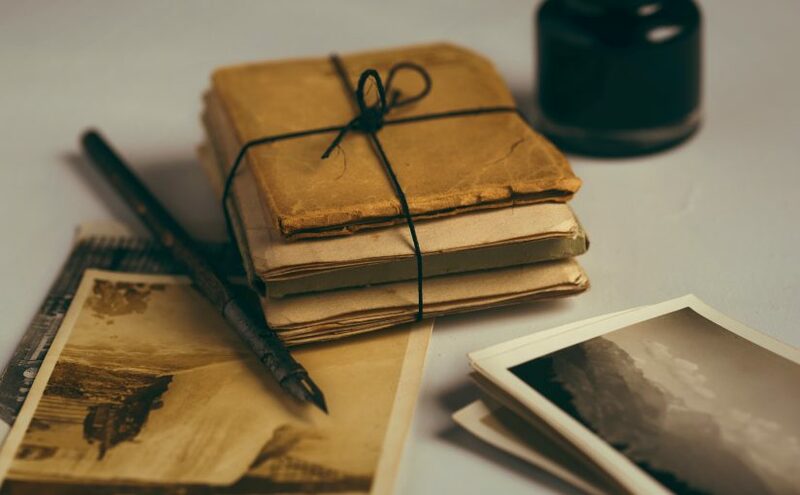 You can ask EndNote to locate the full-text PDFs of the resources you are going to use in your research, and you can annotate them as you wish too. Did you know you can instruct Google Scholar to import references into EndNote? No? Try it. Finally, if you already have materials stored in your home folder (H:\) then you can attach them to a manually-created reference within EndNote, bringing all your research together in one place. In addition to organising your references (and this is the clever bit) you can then get EndNote to ‘talk’ to your word processing software, e.g. Microsoft Word, and insert the citations into your work for you in your chosen referencing style, e.g. Harvard at Newcastle, Vancouver, APA or MLA. If you don’t want to do that, then EndNote will also allow you to create an independent bibliography of your references, saving you an awful lot of typing. Intrigued? You should be. Take a look at our EndNote Guide. It contains all the introductory information you need, step-by-step workbooks to train yourself on the use of EndNote (the Desktop and Online versions), videos, useful FAQs, and contacts for help, should you need it. 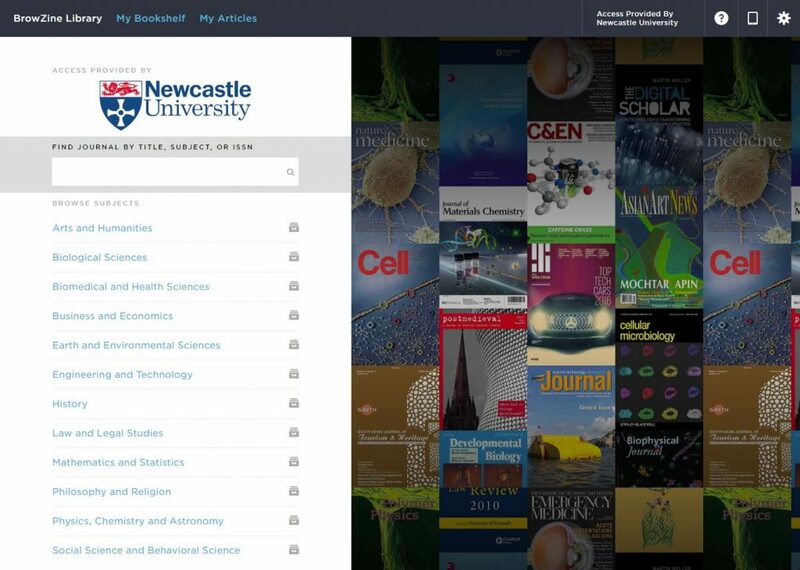 Finally, Newcastle University provides support for EndNote but it is not compulsory to use. 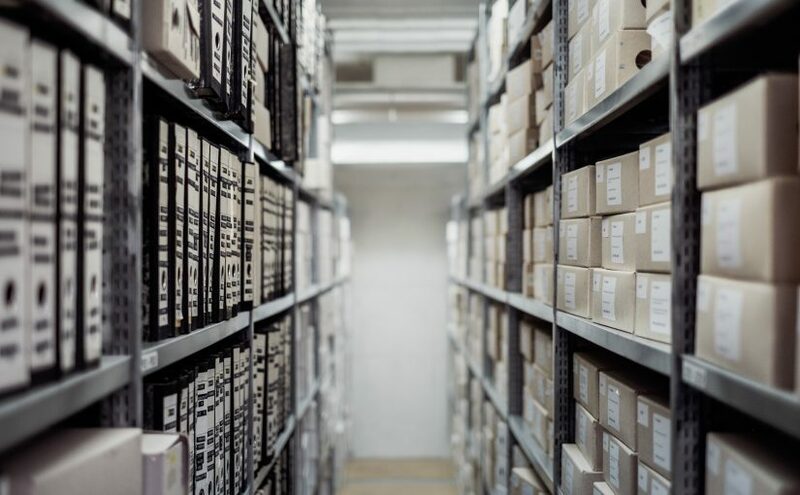 You may prefer Mendeley, Zotero, RefWorks or another piece of bibliographic management software. That’s fine, whatever makes your referencing lives easier. Go on, give them a try. Have you discovered your Reading Lists yet? Reading Lists are what you need to access and read to get understanding of the subject on the module(s) you are taking. It’s not just the Library saying this – these lists came from your lecturers! The Reading Lists are a list of essential, recommended and background reading for your module. 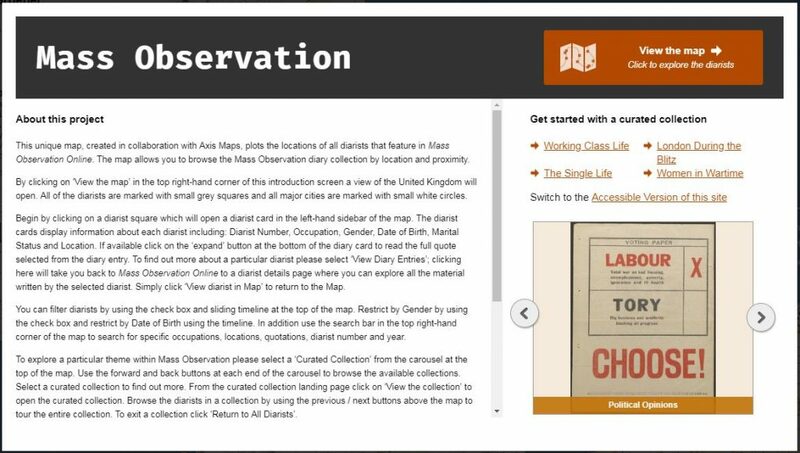 Each item has a quick link through to Library Search (to find where the book may be on the shelves) or there could be a direct link through to the eBook or online journal article. It’s an efficient way of accessing your reading and can save you loads of time. 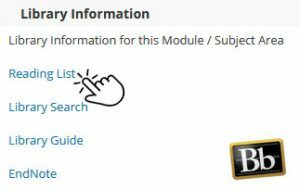 Log into Blackboard to access your Reading List; the link is on the Overview page of each module you are registered for. 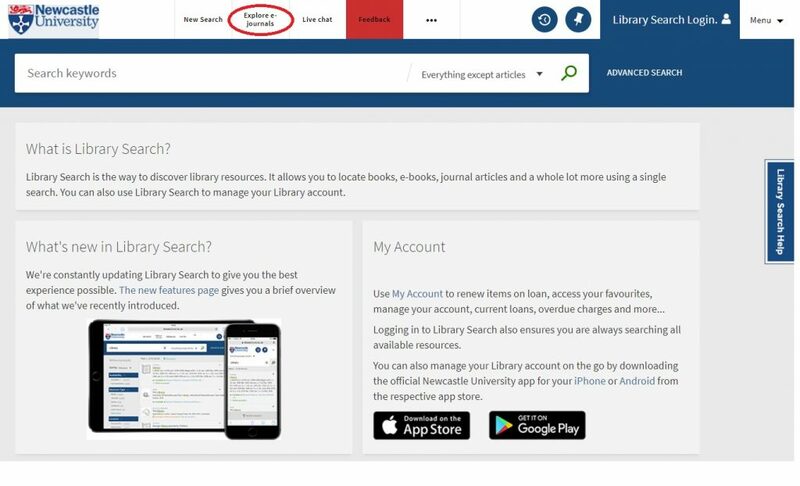 If you have any questions about your Reading Lists then ask your lecturer, or if there is a technical issue then email readinglists@ncl.ac.uk for assistance.